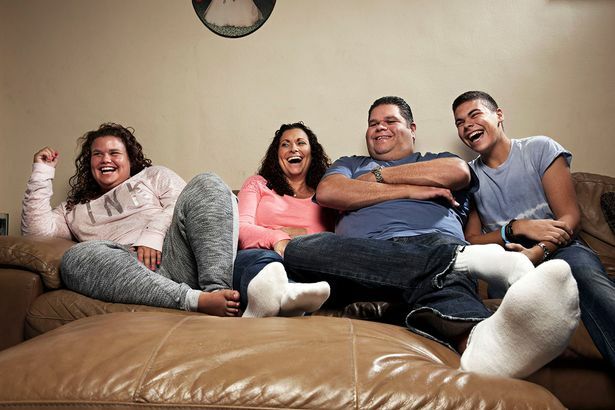 Gogglebox is Channel 4’s Friday night ratings winner, usually airing at 9pm. 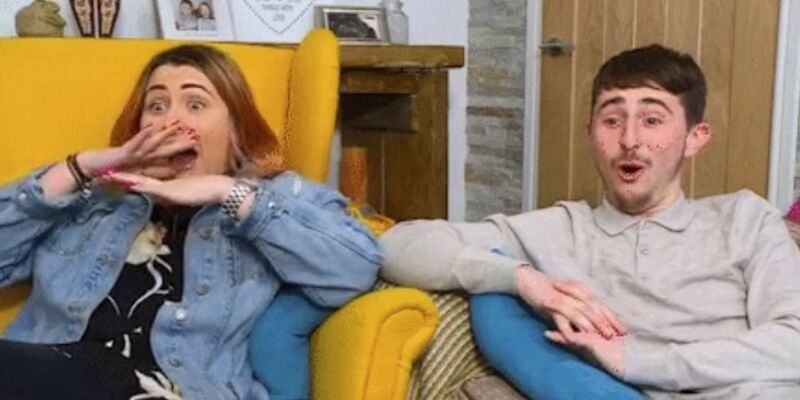 Featuring families and groups of friends from around the UK as they settle in front of the TV and react to the most notable shows of the previous week or so, Gogglebox has been a consistent critical hit itself. 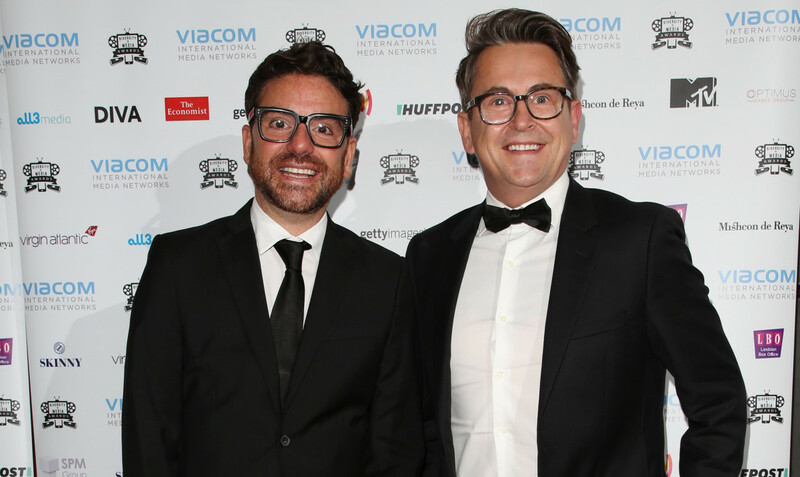 It has won a slew of awards since debuting in March 2013, including a BAFTA in 2014 and NTAs in 2015, 2016, 2017 and 2018. 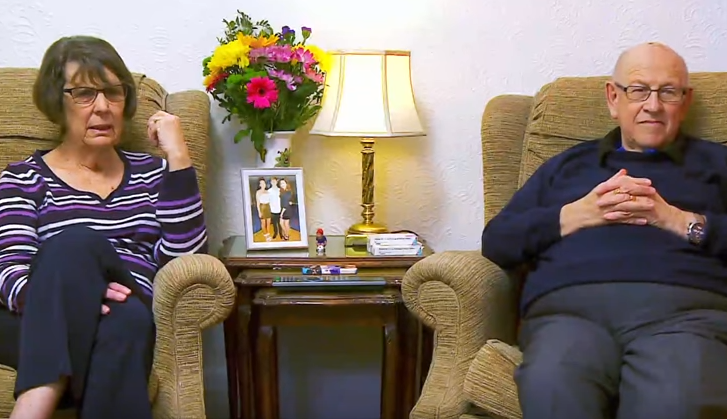 Gogglebox’s armchair pundits are filmed by two small remote control cameras in their own living rooms, taking viewers directly into their homes. 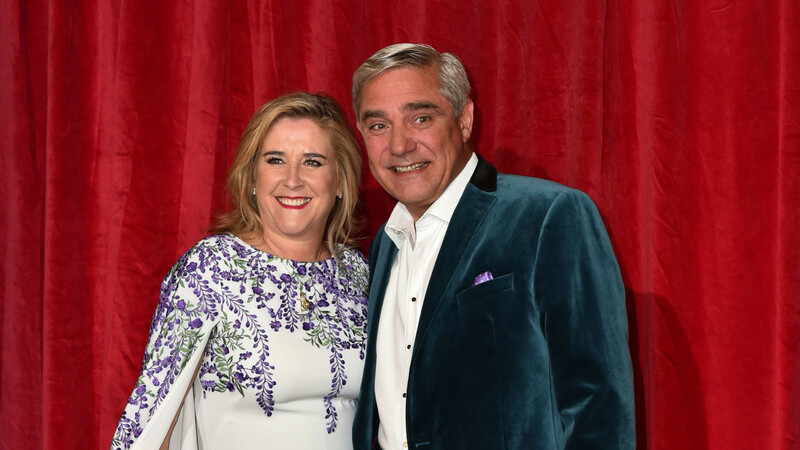 Some of the most popular cast members include Brighton hairdresser Stephen Webb, the Siddiqui family from Derby, the Malones from Manchester, Jenny and Lee from Hull, Giles and Mary from the Cotswolds, the Tapper family from London and the late Leon and June Bernicoff. 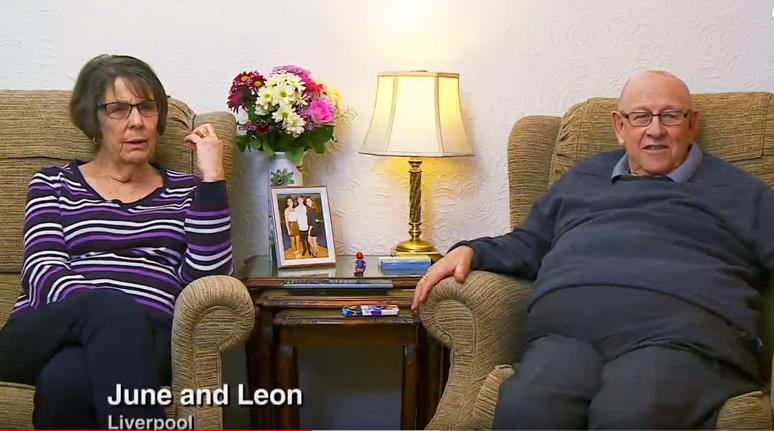 Much-loved Leon, 83, died in December 2017 after a short illness. The families of George Gilbey (Celebrity Big Brother) and Scarlett Moffat (I’m A Celebrity... Get Me Out of Here!) 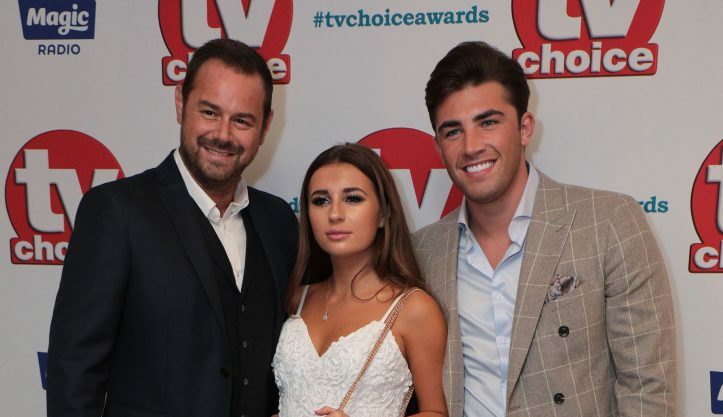 were both axed from the show when both participants signed up to take part in reality shows themselves. Caroline Aherne provided a voiceover as narrator for the show before her death from lung cancer aged 52 in 2016. 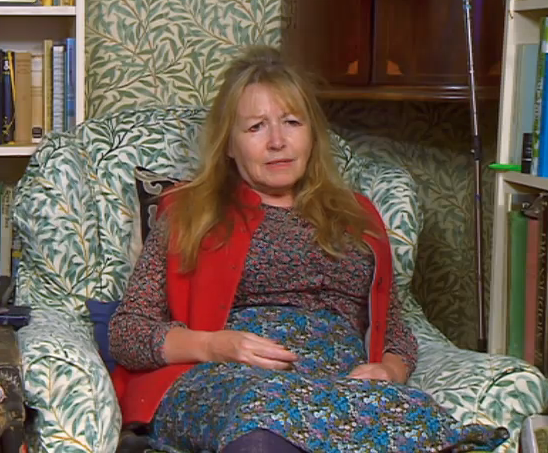 She has been replaced in the role by Craig Cash, her collaborator on The Royle Family, who had previously filled in for her when Caroline was not available. 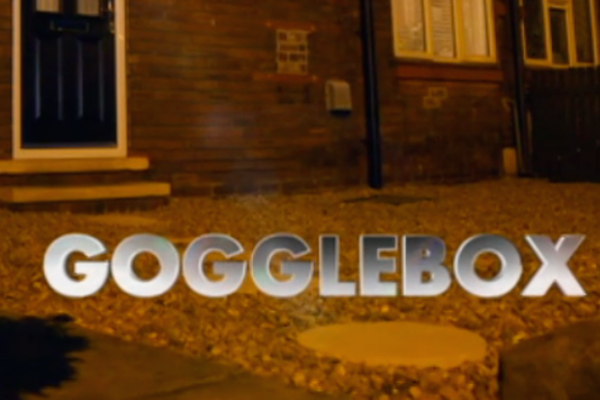 Gogglesprogs, a spin-off show featuring only children as the TV critics, enjoyed a full series in 2016 after a successful Christmas episode in 2015. 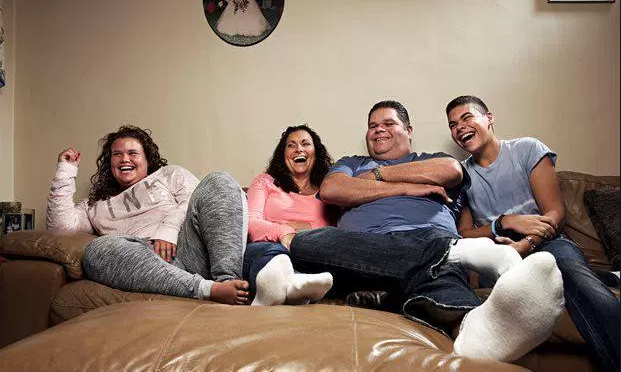 Series 12 of Gogglebox is due to begin on 7 September 2018.
International versions have been produced worldwide, but only Gogglebox adaptations in Australia, Belgium, Finland, Ireland, Italy, New Zealand, Norway and Poland are currently still on air. 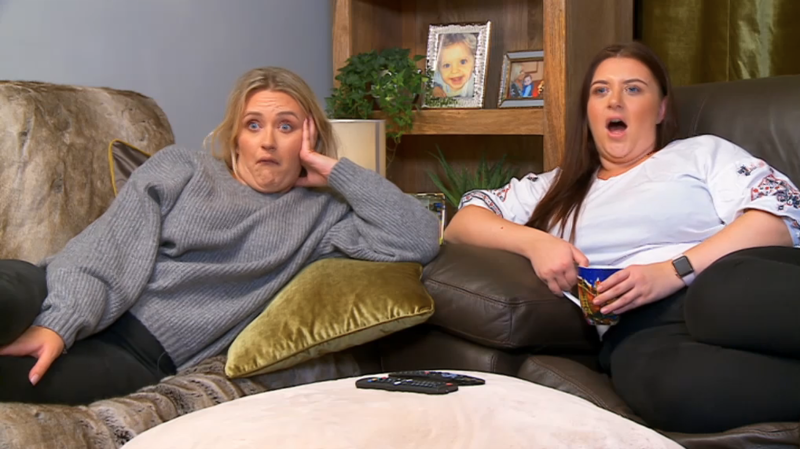 Gogglebox fans in hysterics as the show’s stars keep farting!